By popular demand we recently introduced our first Petite Manual/Powered Reclining Settee. This is especially designed with a low profile for the smaller user. 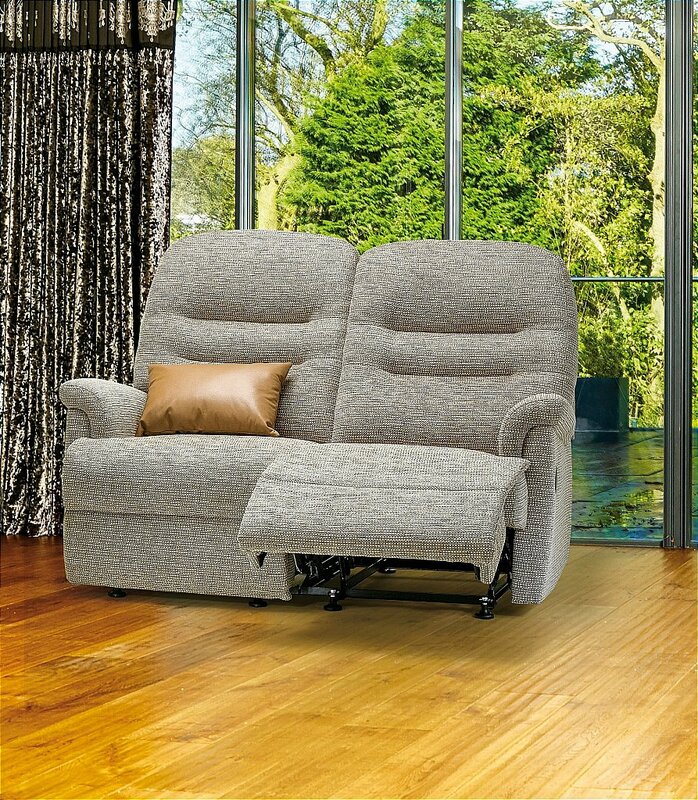 I would like more information about Keswick 2-Seater Reclining Settee - Petite by Sherborne.